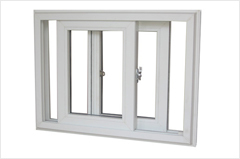 What types of windows are available? 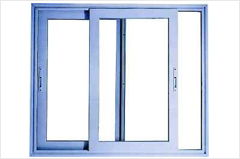 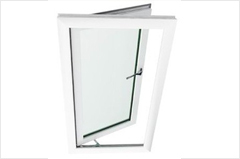 There´s the traditional casement window – side or top opening (sometimes known as an awning) – and these can sit alongside fixed (non-opening) windows. 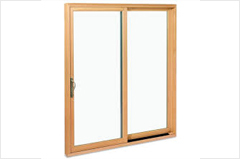 There are also Vertical Sliders; imagine a sash window that slides and then opens inwards. 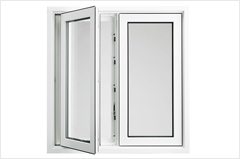 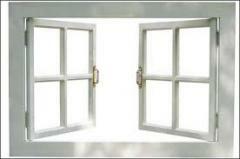 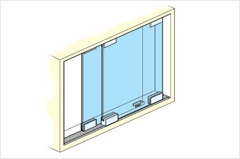 Then there´s an array of tilt and turn options where windows tilt back for ventilation and then turn to open. 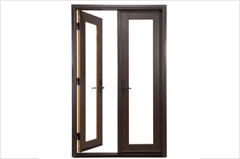 Previous PostWhy should I go with PVC products rather than aluminum and woods?Next PostHow does Plasowin go about quality assurance?